Have amazing specialty coffee beans delivered every two or four weeks. 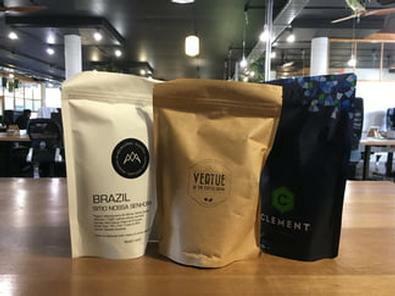 A coffee subscription bringing the world of specialty coffee to your front door. We work with the best roasters to bring you a handpicked selection of coffee to enjoy at your convenience. Each delivery we invite you to experience our featured roaster’s favourite coffee from the comfort of your own home or office. Look forward to tasting different origins from around the world. Fast delivery and such beautiful coffee. No issues at all. LOVE it! A fantastic subscription. I&apos;ve been getting my coffee via Beanhunter for a long time, and it just gets better and better as more roasters join in! Great value too.